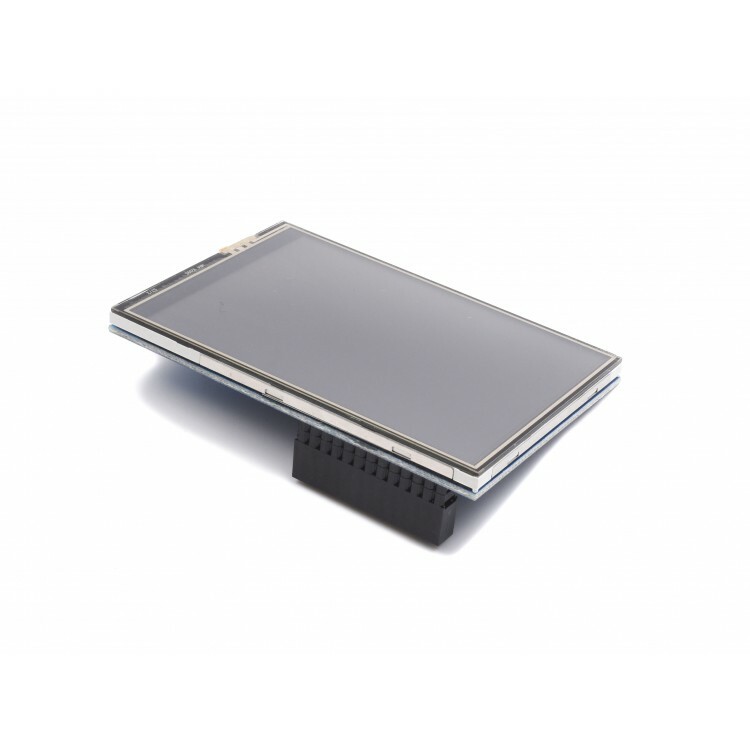 This is a touchscreen color display for Raspberry Pi 2, 3 and model B. 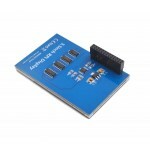 It has a standard female header for Raspberry Pi GPIO pins, so it's easy to connect to the Raspberry Pi. 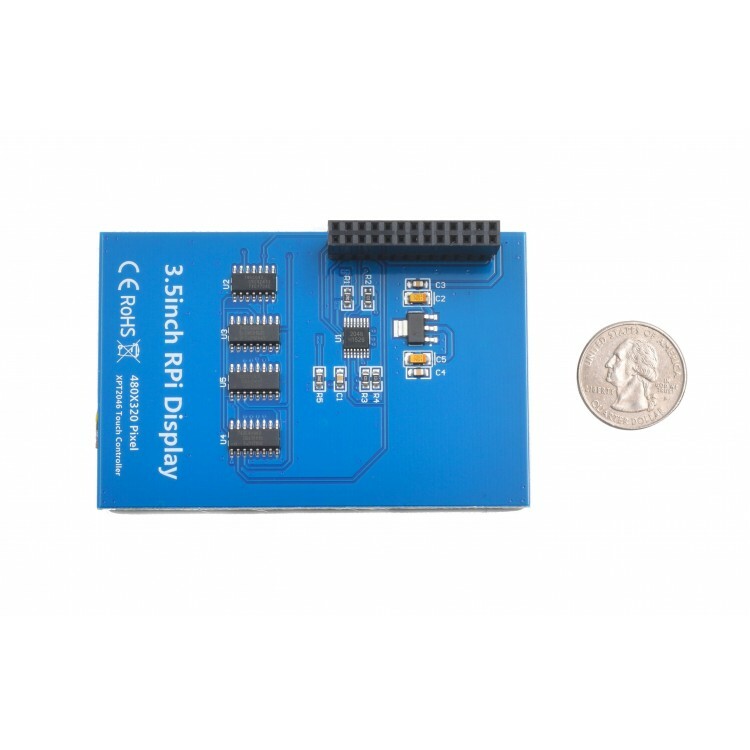 The display size (3.5 inches) perfectly matches the Raspberry Pi board size. The LCD flat-panel display is a TFT (thin film transistor) screen and is controlled using resistive touch. That means you can use a variety of methods to control the display like a finger, stylus, or any other object. You can get better resolution on a larger screen but for a 3.5-inch screen, it has decent 480 x 320 px resolution. 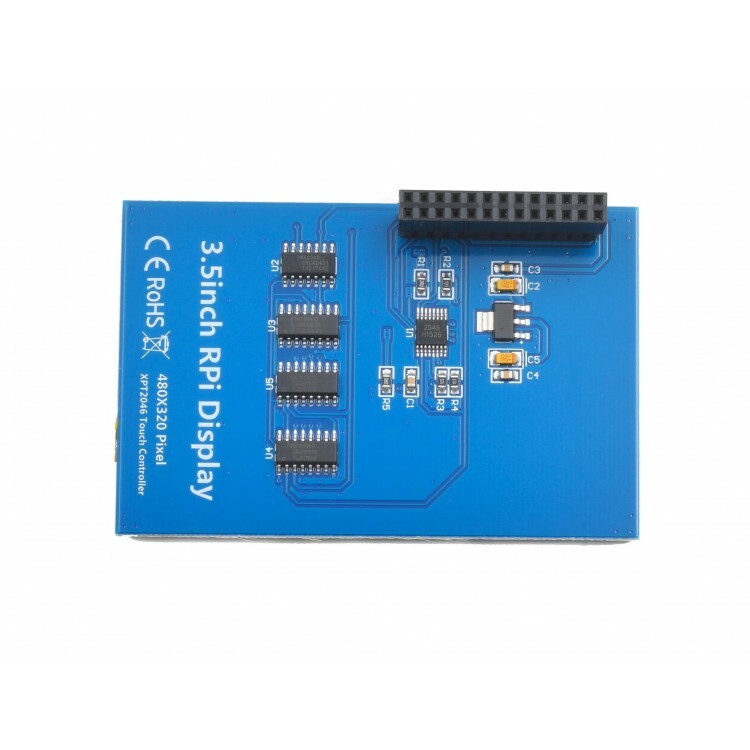 This Raspi display also features full-color. 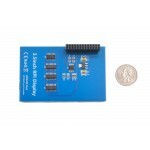 You can use this to create an IoT (Internet of Things) device and sync it up with home automation. 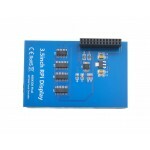 There are two ways to install driver for this display, using the installed image or install by manual. You can download it here.